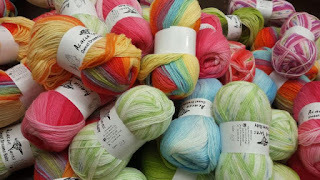 Vintage Wool is here! 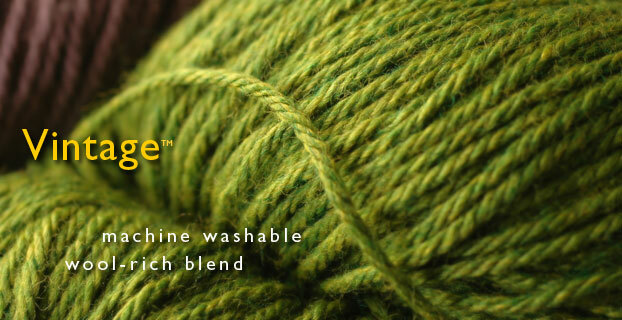 Berroco Yarns newest Vintage Wool Yarn gives us the ease of a machine washable yarn coupled with a range of gorgeous colors that feel wonderful! Vintage Wool is 50% acrylic, 40% wool and 10% nylon and is available in 100 gram hanks that boasts 217 yards (200 m). Berroco Yarns New #290 Vintage Wool Arts and Crafts Booklet is a must have for anyone with a youthful presence in their world. 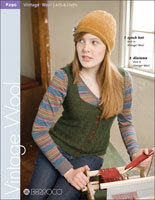 A creative collection sized for youth and adults, knit with charming detail in easy care Vintage. While the sizes do go all the way up to a ladies large, the focus here was on the tween set which ranges from around 8 to 12 years old. 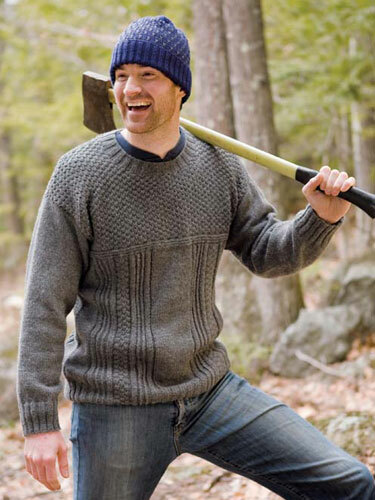 Vintage Wool has also appeared in the Norah Gaughan Mens issue with our favorite men's sweater being Beagle, a classic gansey with easy to follow texture patterns that will entertain the knitter and add just enough interest for the wary sweater wearer. And for the female version, Drift is a classic cardigan, that combines the gansey stitch patterns of our men's pullover, Beagle, with feminine fit and the sweater ranges for a 32-52 Finished Bust. Drift is a free download from the Berroco website and a link to the pdf can be found in our Free Download section of our website.